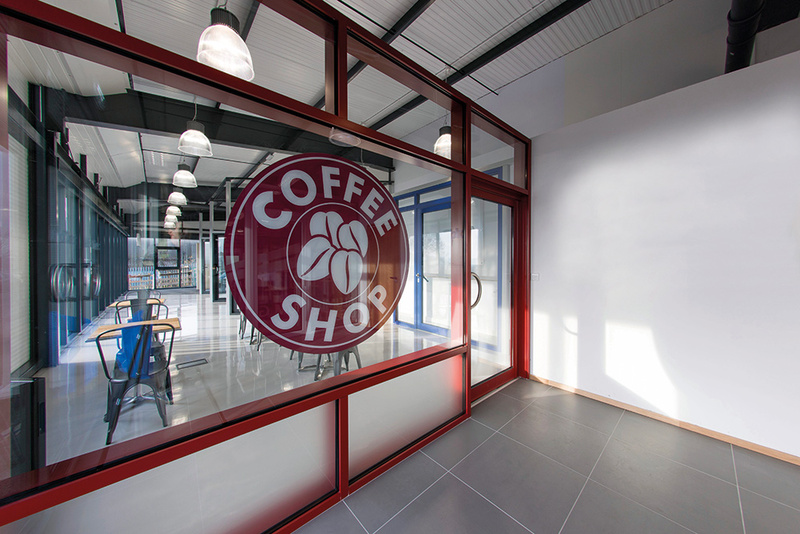 Aluminium shopfronts, commercial doors and low-rise curtain walling so you can take on commercial projects. 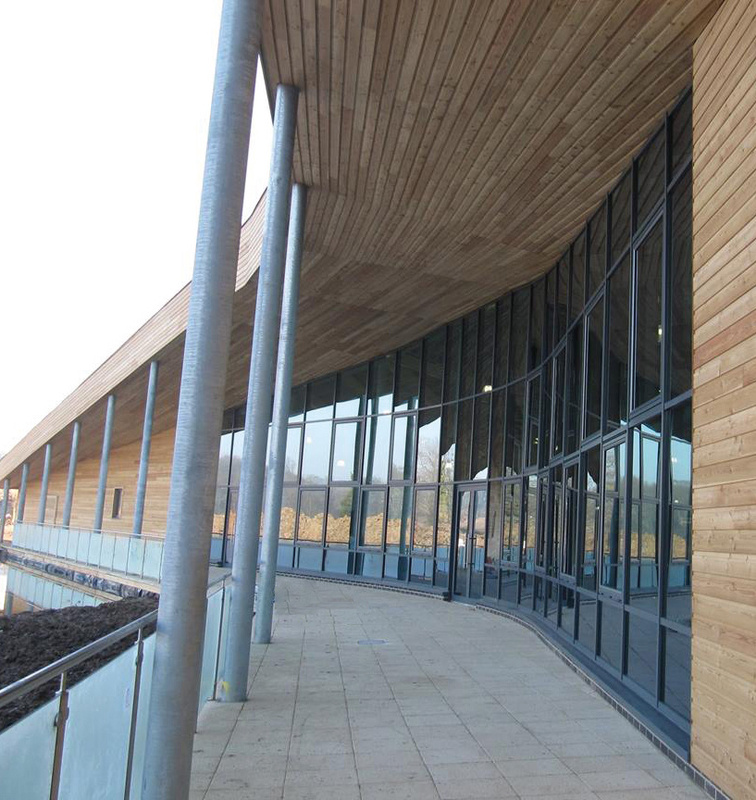 More and more commercial and public-sector buildings are specifying aluminium curtain walling and commercial doors. 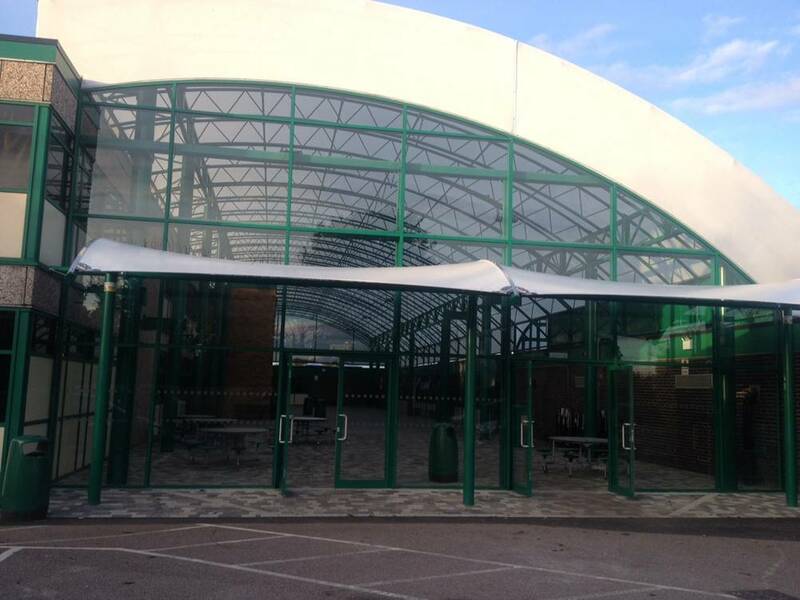 You can get a piece of the market with our range of light commercial aluminium glazing, perfect for retail projects, schools and colleges, hospitals and medial centres and leisure facilities. 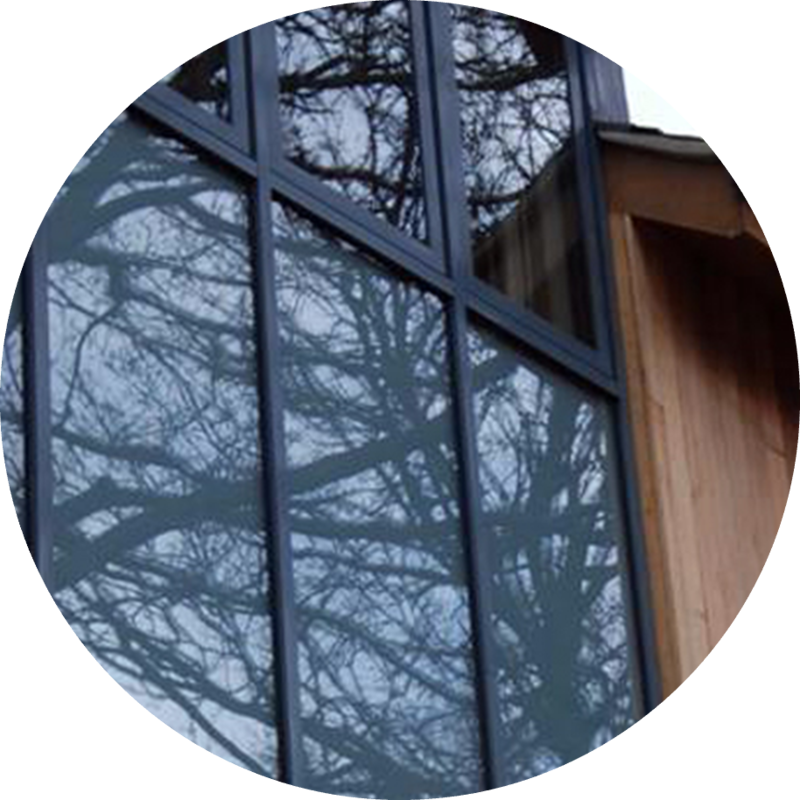 Our light commercial aluminium glazing systems feature great thermal efficiency, high security options and exceptional durability, for high footfall areas. 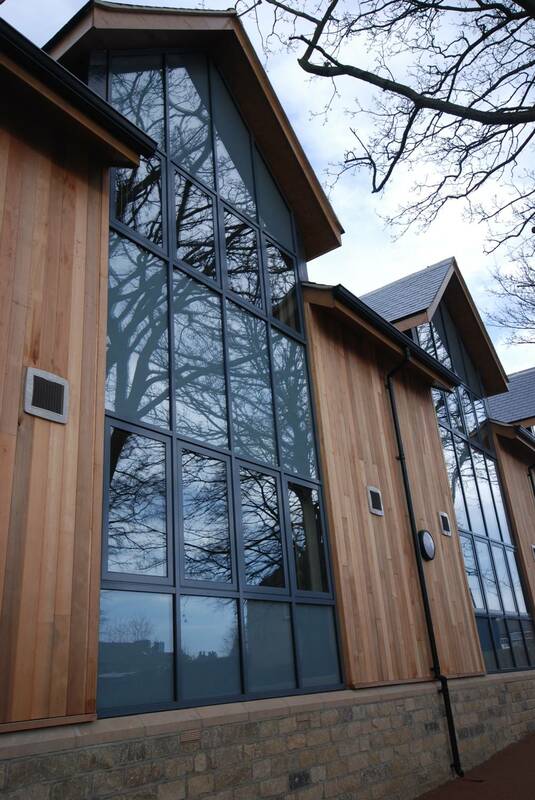 If you’re working on a large project or development, we can help you with glazing specification, selecting products and project management – just get in touch with the team for advice and support. 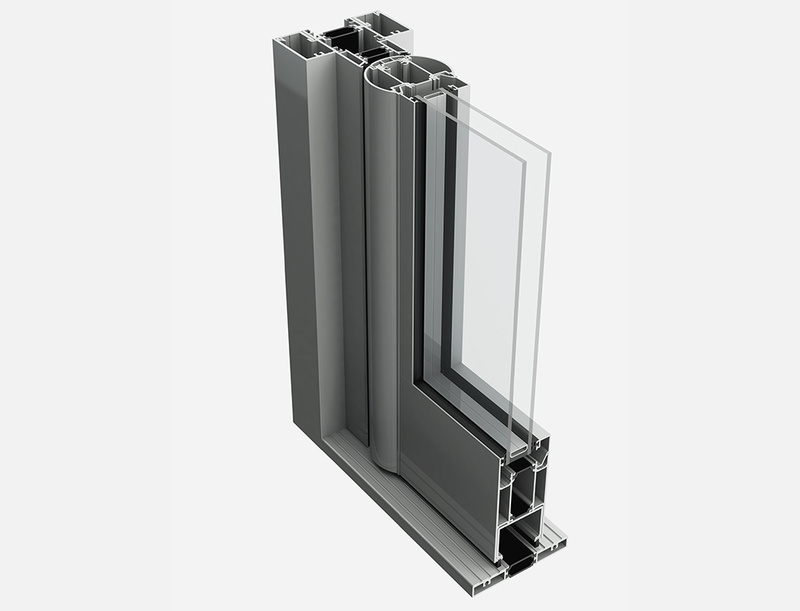 Buying aluminium commercial glazing from Framexpress is different. We work with aluminium experts to create a fast service that you can rely on every time. Non-thermal door & shopfront systems – perfect for retail projects, where energy efficiency is not paramount, but security is. 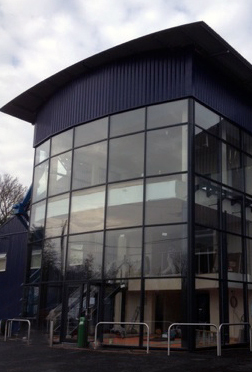 Low-rise curtain walling – available up to 13 metres high for creating glass facades on commercial builds. Thermal door & shopfront systems – combining high-security and energy efficiency with durability and emergency exit or remote access options. We offer a fast quote service, so you can get back to customers quicker. Our light commercial aluminium glazing systems are delivered in just 2 weeks, so you can keep your commercial projects on schedule. 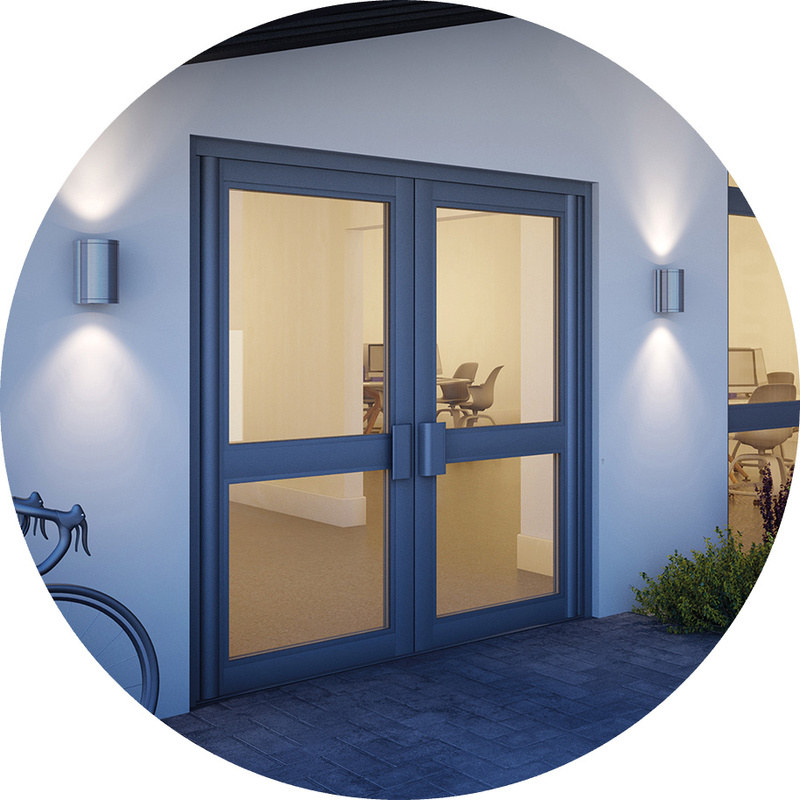 Our light commercial aluminium range is available in any RAL colour, with additional single and dual colour options.